A high tech design with lots of protection from the cold weather with Primaloft Black, keeping you warm when it matters most. 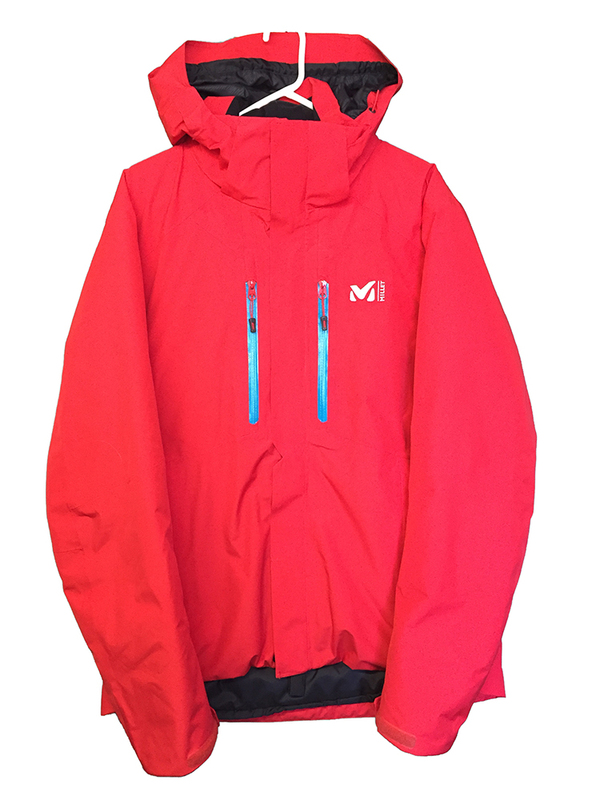 A soft, 100% Gore-Tex waterproof breathable fabric protects you from rain and snow. The integrated powder skirt is joined to a stretched fabric band to create a barrier against snow without losing mobility. A 3-D mesh lining at the shoulders provides a light padding comfort when you have to carry you gear or backpack and the upper back lining component provides extra warmth.